Not crazy about the cards you were dealt? In Blackjack Surrender you'll have the option of surrendering your cards. Blackjack surrender is all about options and opportunity. In this popular online blackjack game, you'll have the option of playing with a single hand up to 5 hands at a time. How Does Blackjack Surrender Differ From Traditional Blackjack? Blackjack Surrender is similar to traditional blackjack, with the major difference being that you can surrender your hand if you don't like it, sacrificing only half of your original bet. Choosing to part with your money is never an easy option, but this lets you make the most of a losing situation. First you place your bets for each of the hands you're playing — you can bet different amounts for each hand played. The minimum bet is $1 and the maximum bet is $300. Then you press the 'Deal' button and the dealer will give each of your active hands two cards. 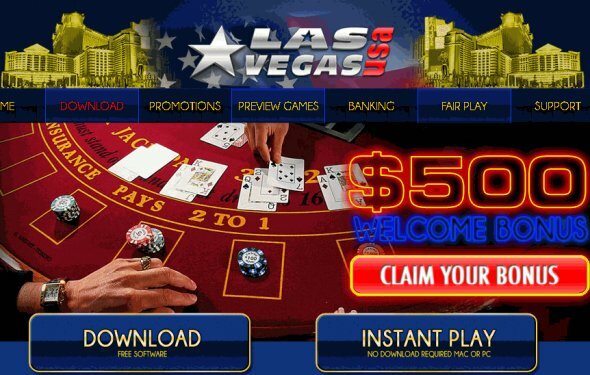 The online casino games dealer will announce your total for each hand and an arrow will indicate which hand you are playing. For each hand, you will choose if you want to 'Hit', 'Stand', 'Double', or 'Surrender'. If you surrender, you will lose 50% of your bet for the surrendered hand, even if the dealer busts.